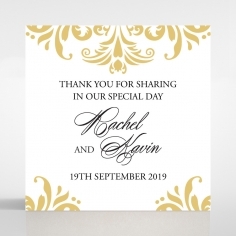 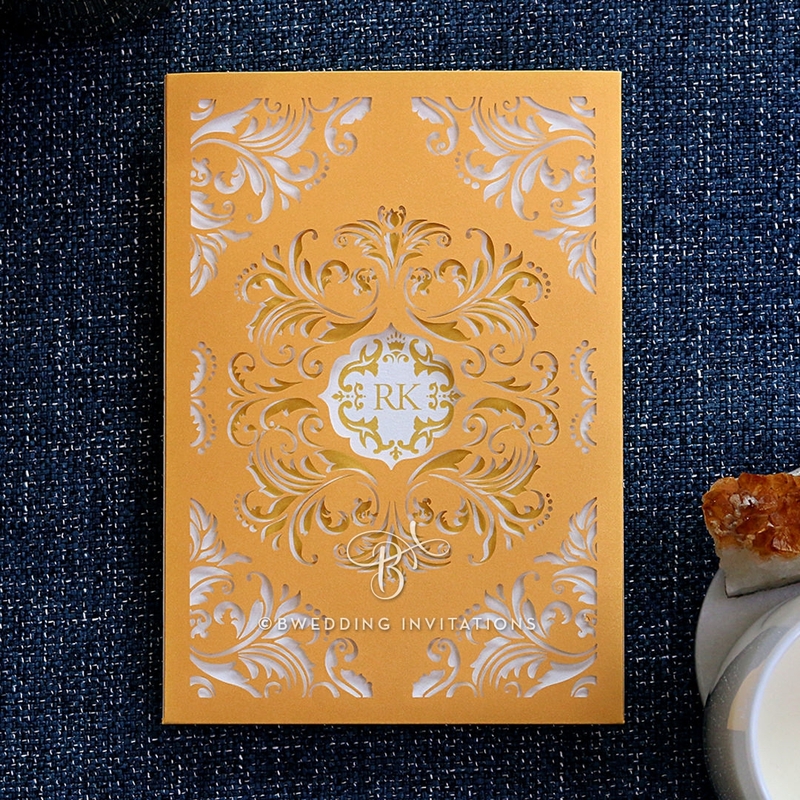 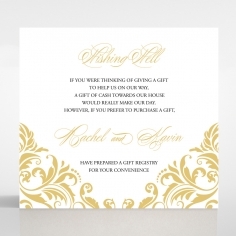 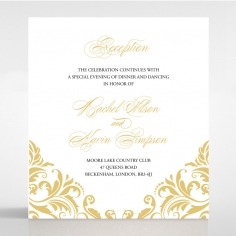 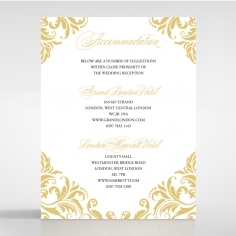 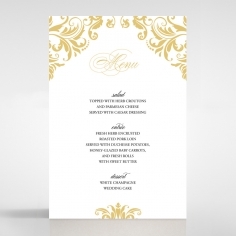 Stun and impress your guests with this timeless shimmering invitation adorned with opulent baroque patterns on the pocket and the inner card for an effortlessly elegant appeal. 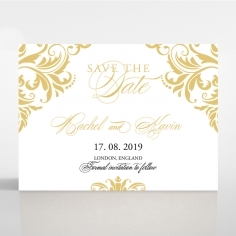 This design is created using premium pearlescent stock with the patterns elaborately crafted using laser die cutting technology to achieve precise and luxurious detailing. 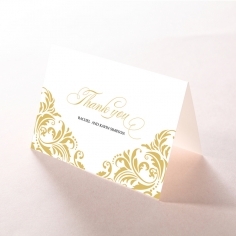 The inner ivory card is also adorned with the same baroque patterns that are digitally printed onto the card and styled to peek through the laser cut design. 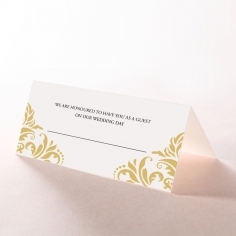 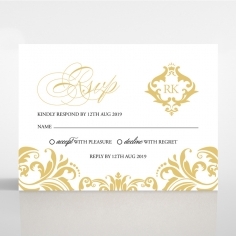 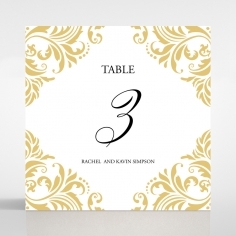 To heighten the regal appearance of this stationery, a customizable emblem sits at the center while the layout and font styles are completely customizable to suit your personality and wedding theme.